The Vancouver Club announces the appointment of Ned Bell as the Executive Director of Culinary. An award-winning chef, sustainable seafood advocate, and author of Lure: Sustainable Seafood Recipes from the West Coast, Ned Bell is featured prominently for his work with Ocean Wise. 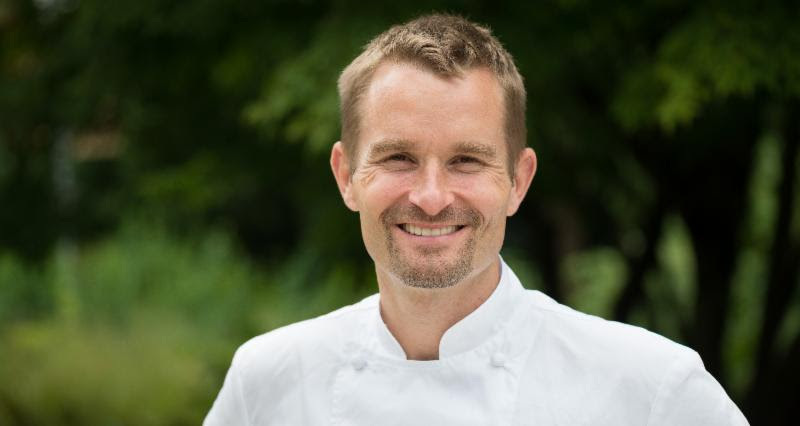 In addition to his continued role as ambassador and executive chef for Ocean Wise, Ned Bell is the founder of Chefs for Oceans, established to raise awareness about the importance of sustainable seafood. 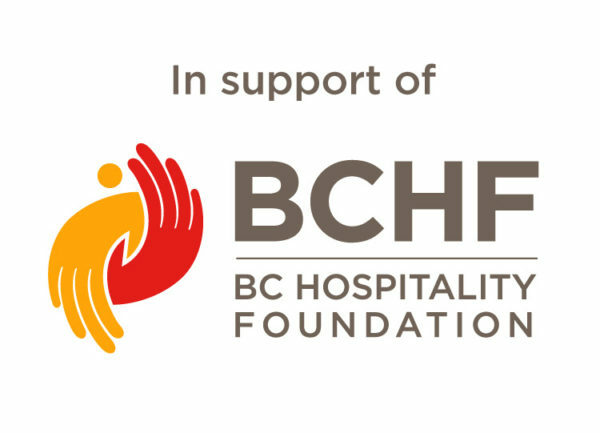 Bell’s most recent work includes the position of Chef Ambassador for WESTCOAST Sightseeing’s Dinner in the Sky Canada, while his resume boasts leading roles in some of the country’s top kitchens, including executive chef of Four Seasons Hotel Vancouver and YEW seafood + bar, and a seven-season run on Food Network Canada’s Cook Like a Chef TV series. In 2017, Bell was awarded the Global Seafood Award for Advocacy at the 2017 Seaweb Seafood Summit. His past acknowledgments also include being named Canada’s Chef of the Year at Food Service and Hospitalitymagazine’s 2014 Pinnacle Awards, Best Overall and Rising Star by Where magazine and Top 40 Foodies Under 40 by Western Living magazine in 2008. The Vancouver Club is the club of choice in Vancouver. Established in 1889, The Vancouver Club is the city’s oldest club with some of the deepest roots in the young, vibrant city. Situated in the downtown core, The Club is a place to dine, play, relax and connect with other professionals who are shaping the very fabric and creative energy of the West Coast.